The A900 was based on the new "Magic" processor. This processor incorporated a cached, 2nd-level pipeline architecture and performed at 3 MIPS. It also included as standard hardware floating point and 768 KB ECC memory. At introduction, the A900 was the fastest real-time minicomputer in the world. 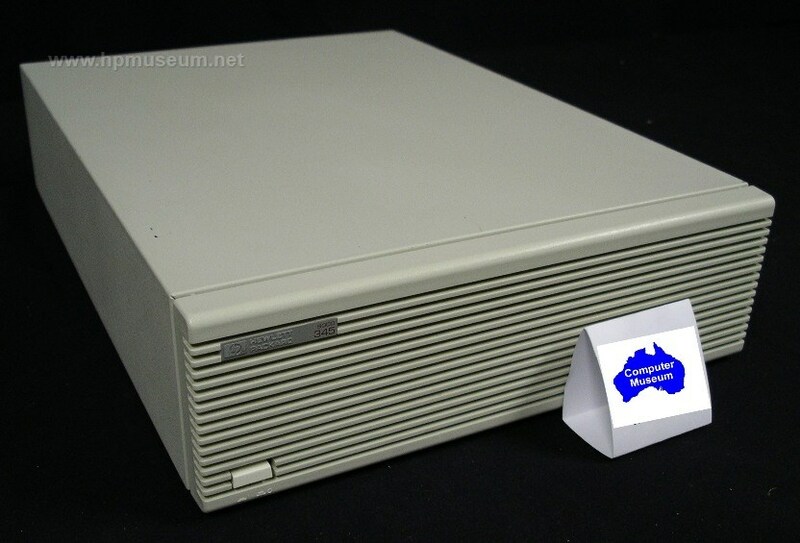 The 1000/A900 and 9000/500 Series computers were so fast, they were bound by special US government export restrictions. Automatic export approval was given for only 16 countries. Export to any other country required an individual license. The A-Series computers shared some basic form factors. All of these computers came in a standard 19-inch rack mount box that could accommodate 20 expansion cards. 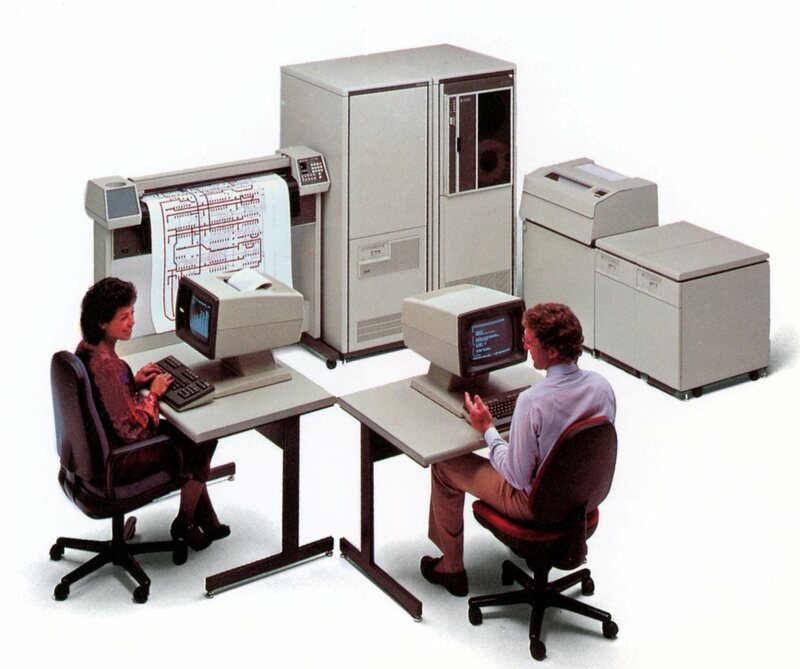 In 1983, HP introduced its “Micro” form factor. 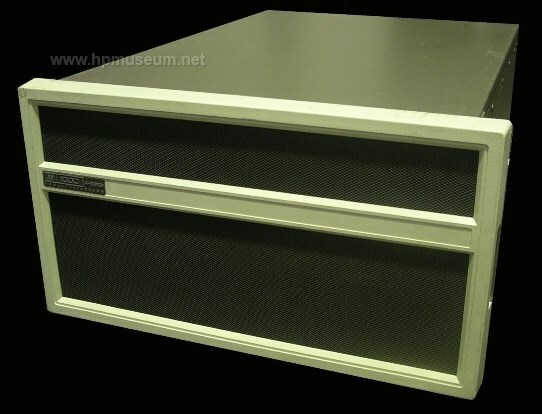 The MICRO/1000 was a 14-slot box that could be mounted vertically as a rolling pedestal or mounted horizontally in a standard 19-inch rack. All A-Series were available in the MICRO/1000 format. 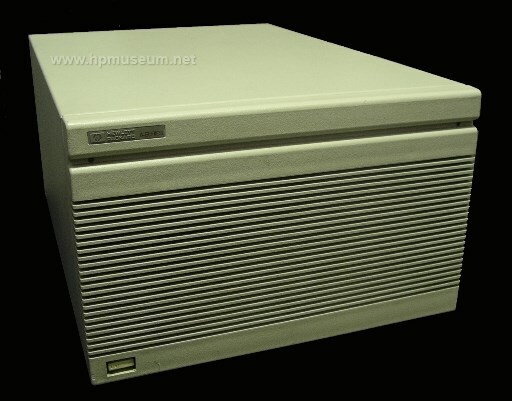 In 1987, HP introduced its Micro 14/16 form factor for the A400 and A600+. 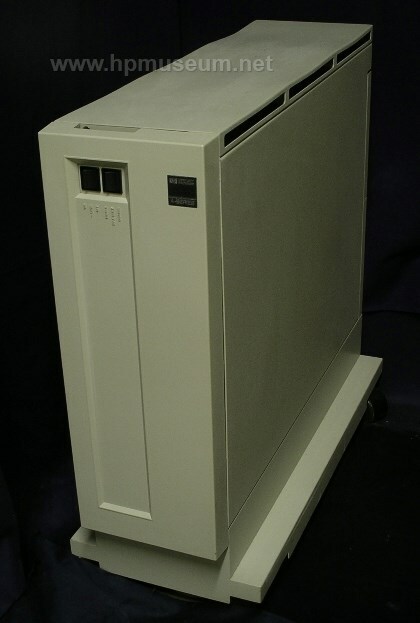 This 6-slot “Cooler” box could operate in warmer environments (up to 60 degrees C) and shared the same classic industrial design as the 300 Series computers. The A700 and A900 were not made available in the "Cooler" form factor. The A900 20-slot box computer was the 2139A. The MICRO/1000 version of the A900 was the Micro 29, priced at $24,600 (2489A). The bundled version of the A900 was the Model 29 priced at $33,400 (2199C/D). A bootable disc image of the latest software for this computer can be found here. These computers are still very reliable. As of 2015, the museum has had several units. The A900 contains four boards that comprise the CPU and memory controller. We have tested 21 of these boards and found two failures (memory controller and sequencer board). The best way to check functionality is to remove all interface cards except the console interface which will go through a 12040 MUX card or a 12005 ASIC card. Your card cage will only have the CPU and memory board(s) and the console interface. Set the dip switch setting on the Data Path board to OCCCCCCO (switches 1 to 8, O = open, C = closed). The Cache Controller, Sequencer and Data Path cards all have front panel connectors which are the same as the front panel connectors on the Memory Controller and memory cards. However, these three cards do not use a front panel bridge.